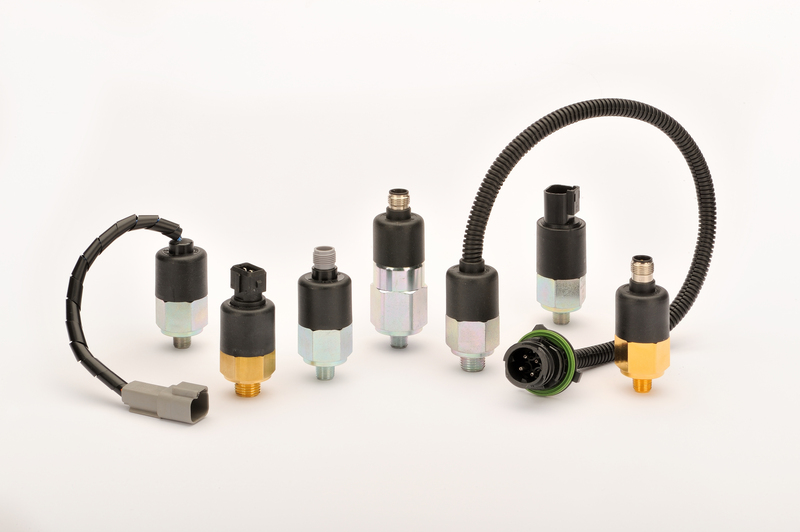 Euroswitch, which has designed and manufactured premium quality level, pressure, temperature and rotation sensors for 40 years in Sale Marasino, in the province of Brescia (Italy), now tackles the new season with an important novelty: the range of differential pressure switches and indicators with built-in diagnostics function. The new products have been designed to meet the ever-increasing requirements in terms of safety standard, especially in many fields of industry, such as farming and earth-moving machinery, commercial vehicles, hydraulic and filtering systems. Progressively higher parameters have actually increased the requirements for components used in various application sectors, including differential pressure switches and pressure indicators. Any faulty or damaged connectors, short-circuits and cable connection discontinuities must be identified by the machine or system electronic instrumentation. This diagnostic capability can be achieved by equipping the switch with resistors. The resistors of these new Euroswitch components are incorporated in such a way as to allow the switches to maintain conformity with the required IP level, and do not require additional room for the added diagnostics. This option is available in the version with built-in connector or the ready-wired version.